After a former St. Louis police officer was acquitted of murder on Friday, demonstrators took to the city’s streets to voice their anger and frustration. 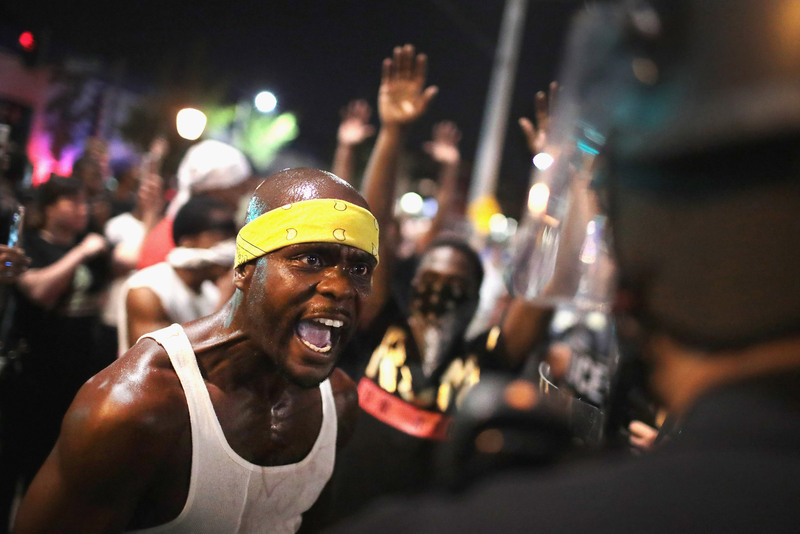 But what started out as peaceful protests this weekend turned violent at night. Police officers were attacked and some businesses were vandalized. Dozens of arrests were made. St. Louis Mayor Lyda Krewson, who had rocks thrown at her home according to police, blamed the trouble on a few and said most of the protesters were not violent.